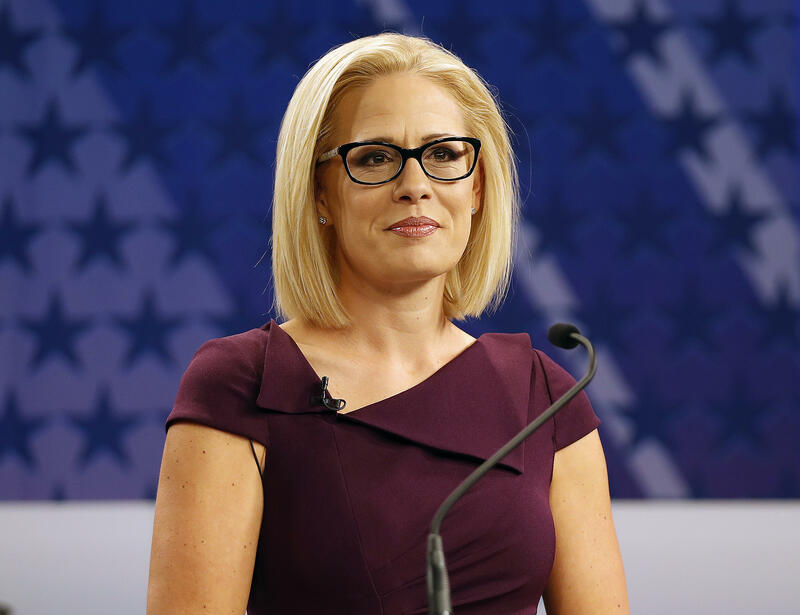 There will be at least 10 LGBT members of Congress next year, after Rep. Kyrsten Sinema was officially declared the next Democratic senator of Arizona on Monday night. Sinema, who is openly bisexual, joins the record number of LGBT members who will serve in the 116th Congress. All 10 members are Democrats. There will now be two LGBT senators: Sinema and Sen. Tammy Baldwin, of Wisconsin. Kansas' Rep.-elect Sharice Davids is also the first Native American congresswoman. Democratic Rep. Jared Polis will be trading his Colorado U.S. House seat for the governor's mansion in Colorado in January.